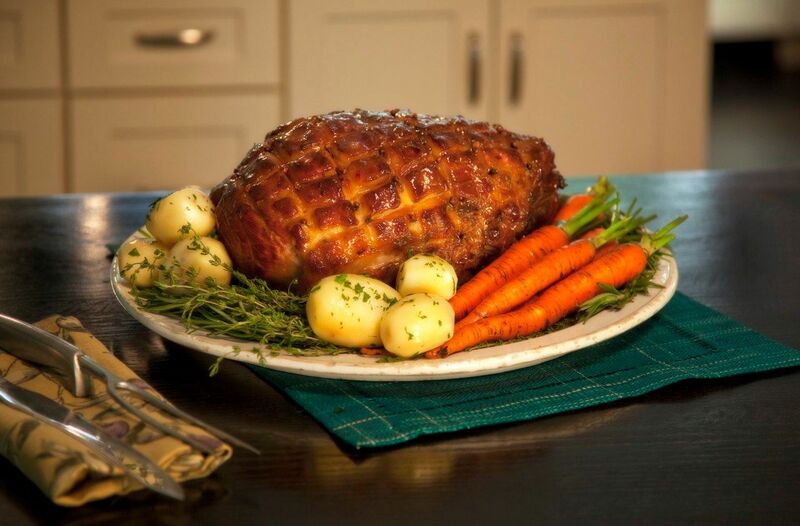 There’s nothing like a dependable ham to serve up at a cocktail party. No one knows this better or does this better than Monte Mathews of Monte’s Ham. After recently observing one guest ripping off a piece of ham with their bare hands at a party, we thought it was time to give time to ham matters and manners. We asked Monte for some tips. 1. Never try to eat more than a biteful. If you’re the host, note that a piece of ham shouldn’t be larger than a 1-1 ½ inch square. 2. Ham sandwiches are great for cocktail parties, but they should be pre-made and not so big as if they’re going to be packed into a lunch box. Monte prefers Martin potato rolls. He finds party rye and pumpernickel breads too dry. 4. If the host hasn’t pre-made sandwiches and you’re on your own, go easy on the mayonnaise and mustard and go easy on the host - if there’s no 23 whole grain bread provided, work with what’s there. 5. Never load up your cocktail napkin with a mound of sandwiches or other goodies. Greed is not good. Liked the addition of English cucumber. Bottoms Up? Not So Fast.